A warm, witty and important story about what it’s like growing up as a teen today and trying to find real connections amid all the noise. 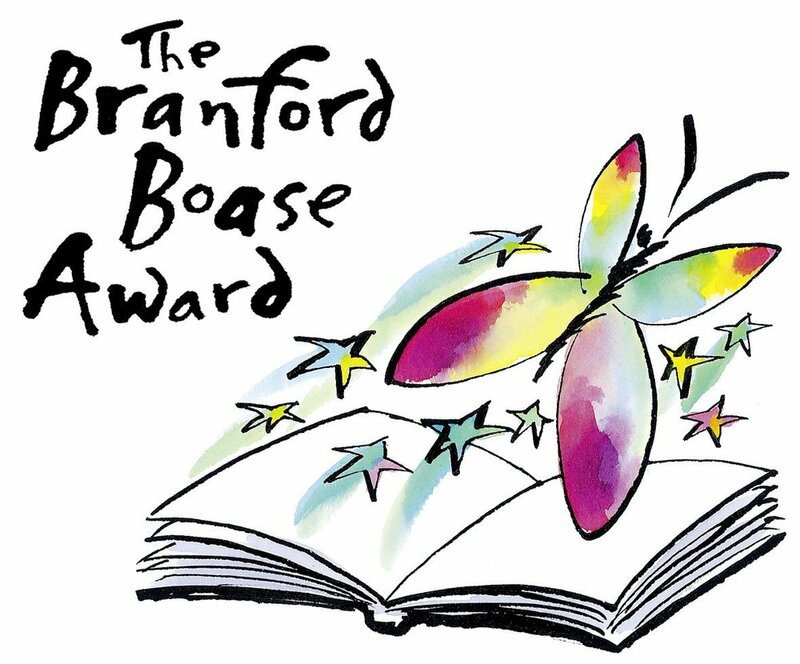 In this touching debut…. 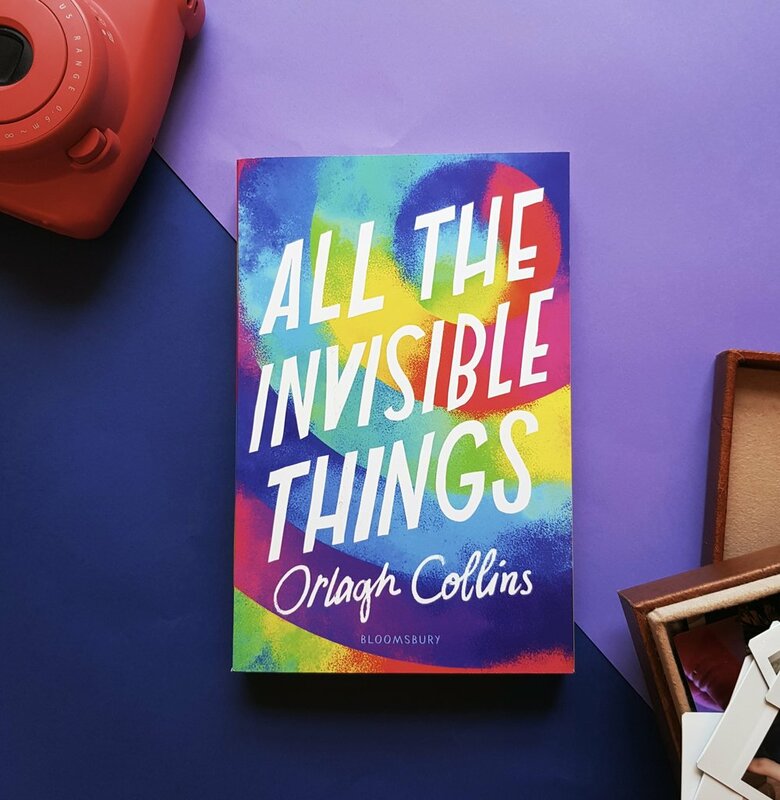 Collins’s voices and setting are vivid and fresh, the teens’ relationship is engaging, and Liam is a particularly sensitive and devoted love interest. As Emerald watches her friends’ lives go on without her online, her visceral sense of pain and loss will resonate with many readers. Both a coming-of-age story and a romance, this novel weaves together issues of suicide, poverty, unrequited dreams, betrayal, and bullying . . . An unpretentious and enjoyable tale set against the unique backdrop of the Irish coast. BORN IN DUBLIN, ORLAGH LEFT IRELAND AFTER UNIVERSITY TO BREAK INTO THE FILM INDUSTRY IN LONDON, WORKING ON PRODUCTIONS SUCH AS CALENDAR GIRLS AND ALI G BEFORE TAKING OVER AS HEAD OF PHYSICAL PRODUCTION AT PATHÉ FILMS, WHERE SHE OVERSAW NUMEROUS AWARD WINNING FILMS INCLUDING THE QUEEN. ORLAGH CO-PRODUCED THE BIFA-WINNING DOCUMENTARY JOE STRUMMER: THE FUTURE IS UNWRITTEN AND MARY SHELLEY STARRING ELLE FANNING, DOUGLAS BOOTH. ORLAGH LIVES IN SOMERSET WITH HER HUSBAND, THEIR TWO CHILDREN AND MILDRED THEIR DOG. LIKES STRONG COFFEE, 80’S TEEN MOVIES AND SWEARS LIKE A SAILOR. All the invisible things IS HER second NOVEL. 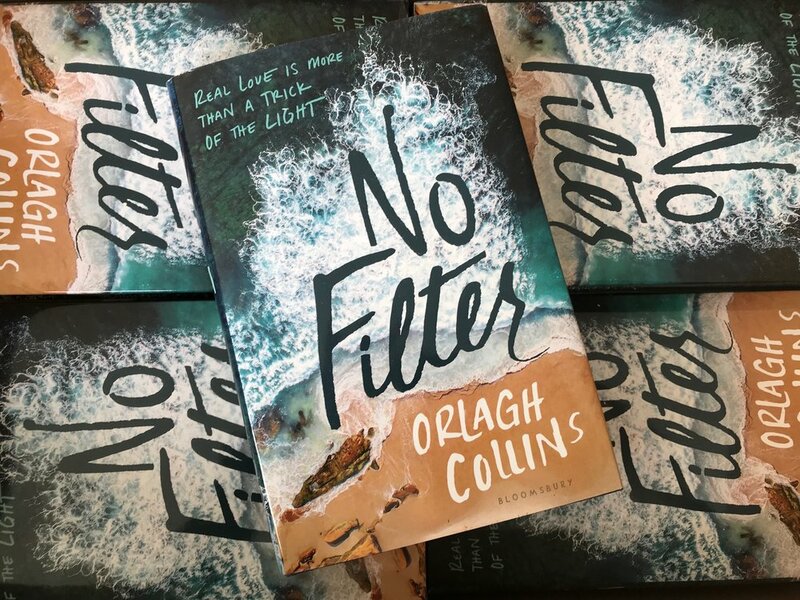 Her debut no filter PUBLISHED in 2017.